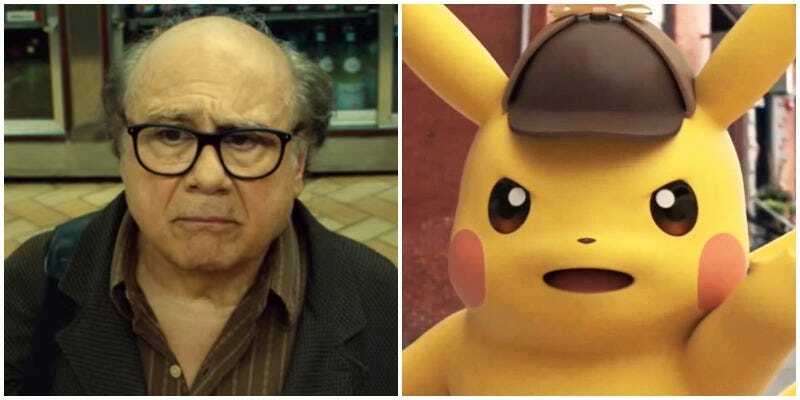 When it was originally announced that a Great Detective Pikachu movie got the greenlight, fans thought Danny DeVito would be the perfect choice for the character. Hollywood, however, had someone else in mind. 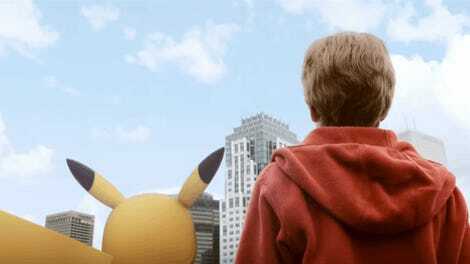 As just announced, Ryan Reynolds will play Detective Pikachu when production starts in London early next year. Some fans have opinions about this—not all necessarily negative and not all necessarily pleased!